Leather has been used for thousands of years, and yet even those who love this fashionable material don’t know much about its origins and why it’s so expensive in the first place. Let’s look at how leather is processed and the different types of leather that are made today. 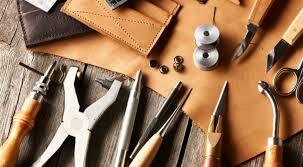 By now you should be aware that authentic leather comes from tanned animal skin and rawhide. Most of the leather products in the market come from cattle skin, but other animal sources are used; such as deer, lamb, elk, pig, buffalo, alligator, goat, ostrich, snake, ox, kangaroo, fish, stingray, and yak skins. Leather processing can impact the environment, not just with its use of animals for the raw materials, but also the use of chemicals for tanning and the slow decomposition of leather itself. So, if you’re not amused with the idea of using animals for clothing and accessories, you should consider environment-friendly alternatives to leather. 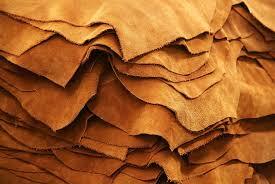 Leather is used to create shoes, jackets, hats, belts, trousers, skirts, bookbinding, furniture cover, and bags. Although they might all look the same, the different processes in tanning result in various forms of leather, such as vegetable-tanned, chrome-tanned, aldehyde-tanned, brain-tanned, formaldehyde tanning, rose-tanned, alum-tanned, synthetic tanned leather, rawhide, and chamois leather. The production, however, is divided into three main processes, regardless of the intended result; these are preparation (soaking, fleshing, unhairing, etc. ), tanning (stabilization of protein from the skin or hide), and crusting (thinning, tanning or lubricating the leather). Other leathers also receive surface treatment after crusting. Leather can be classified in two ways, the type of grain and its appearance and coating (finishing). •	Top Grain: It’s the surface layer of the skin and is also the thickest, most durable, and softest part. •	Full Grain: This is a variety of top grain leather which is not altered so that it looks more natural. •	Split Grain: This is the layer found below the top grain and is considered less durable and stiff. One example of split leather is suede. •	Corrected Grain: This is a variety of top grain leather that has been sanded, buffed, and embossed to remove the flaws. •	Bonded Leather: This is a combination of leather pulp and boding materials and used as a layer on fibers. Some people don’t consider this authentic because the pulp is made from hide scraps. •	Aniline: This leather looks natural because it is not coated or pigmented to alter its appearance, but the process is only used for full grain hides that have minimal flaws on the surface. An example of aniline leather is nubuck. •	Semi-Aniline: This finishing goes through the same process as aniline leather, but is treated with pigments to make the surface color more uniform. 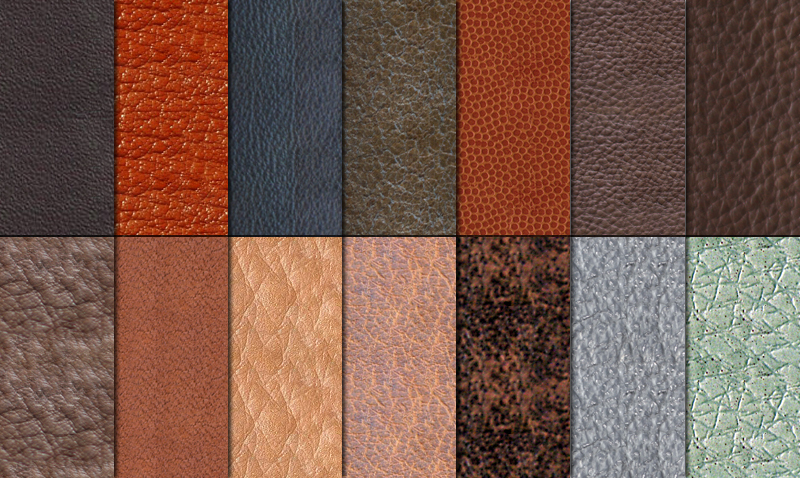 •	Pigmented: This type of leather uses materials not suitable for aniline and semi-aniline processes. Pigmented leather is sanded, buffed, and embossed so that the grain looks uniform.